Available in 2 colours. 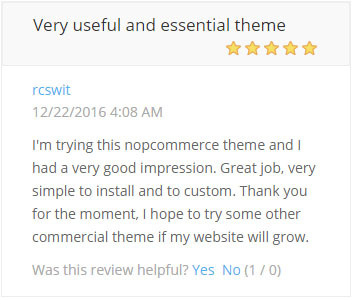 NopLite is a feature-packed nopCommerce theme with lively, clean and products-focussed design. NopLite is powered by Bootstrap, making it a fully responsive theme that just work on every devices. 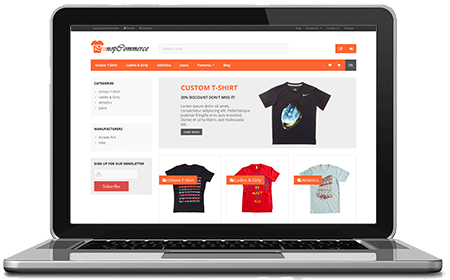 It supports all range of platforms (browsers, tablets and mobile devices) with different widths/resolutions, saving you a lot of time and costs to build a native mobile app / mobile theme for your store. 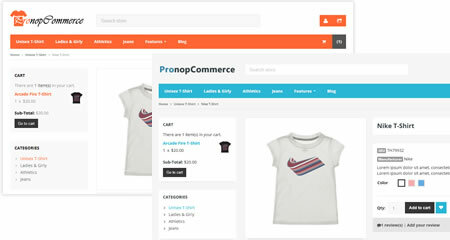 Two different color schemes are available in NopLite Responsive Theme. 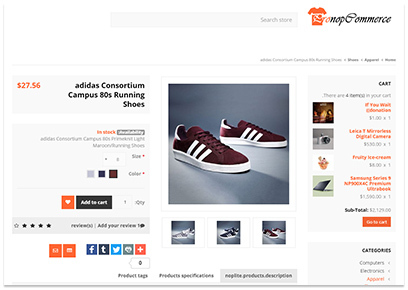 Not sure which one better match with your ecommerce store? No worries, you can try both of them in your ecommerce store. NopLite is a theme with a lot of beautiful icons and graphics without any compromisation in user experience. 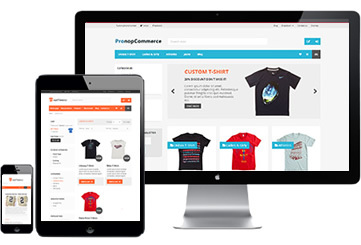 By incorporating animations and interativity in the design, your customers will happily engage with your online store! 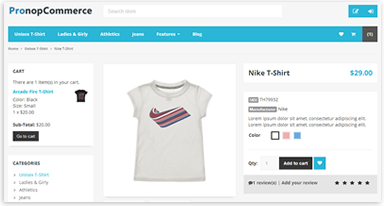 The product photo gallery in NopLite is implemented using prettyPhoto jQuery plugin, which incorporates photo slideshow with social media integration. 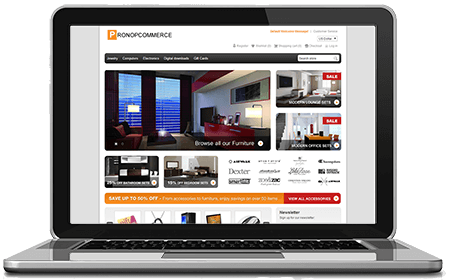 NopLite offers RTL (Right-To-Left) support, starting from nopCommerce 3.80. Enable RTL function at backend, your theme will automatically work perfectly in right-to-left. 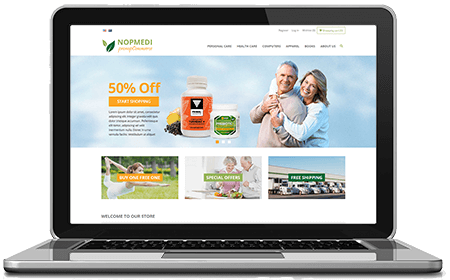 NopLite uses specially designed form elements (textboxes, checkboxes, radio buttons, dropdown menu) which are working consistently across all browsers. No more ugly-looking textboxes and dropdown menu!